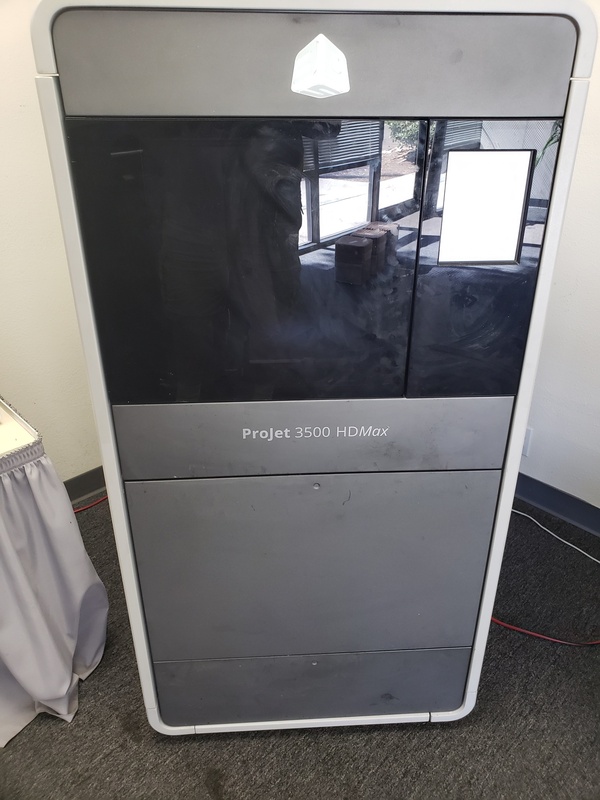 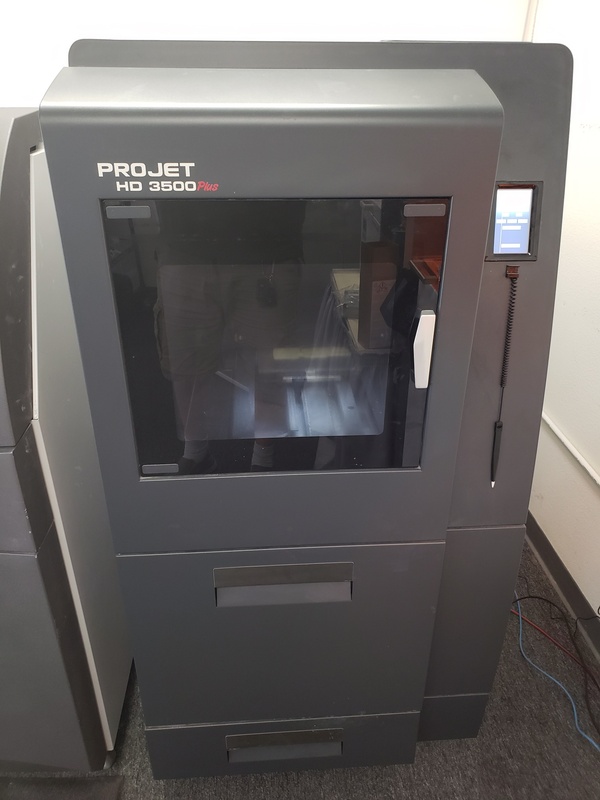 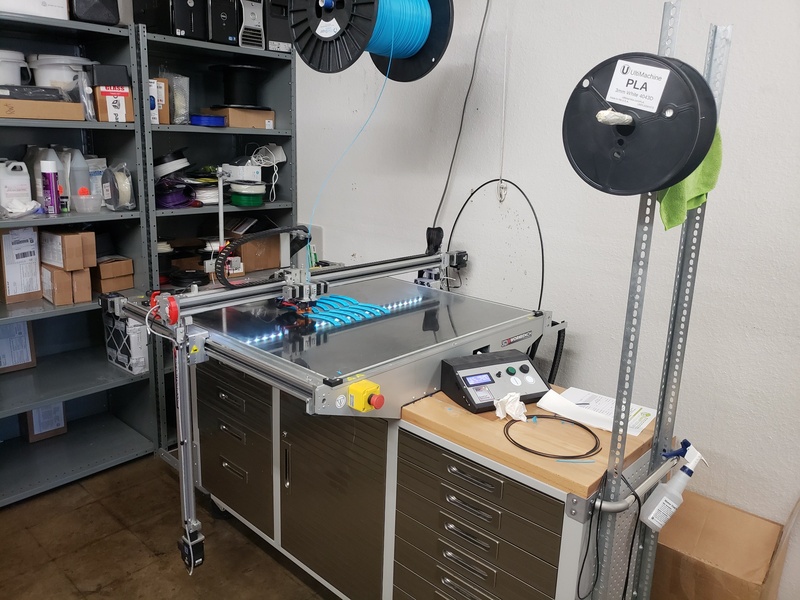 Demo Units – 3D Rapid Prototyping, Inc. 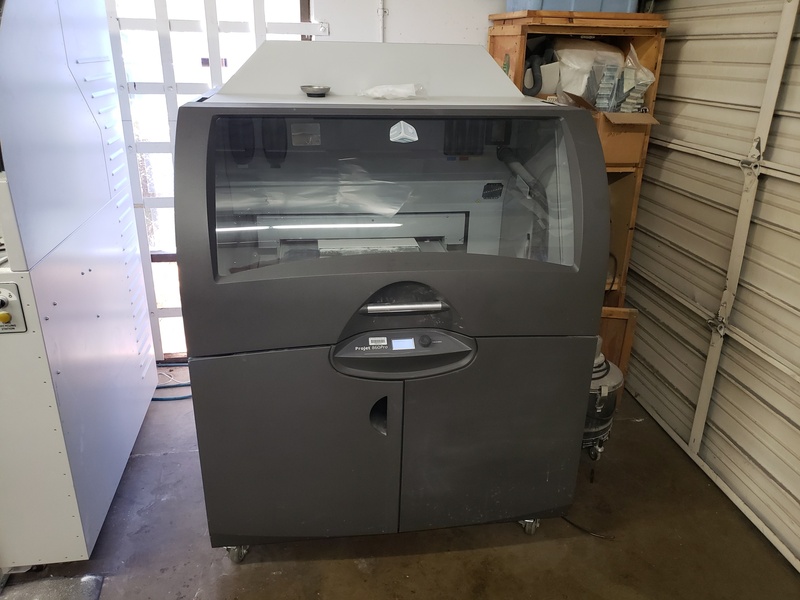 If you’re working with a budget and don’t mind a unit with some printing mileage on it then you should check out our Demo Units for sale. 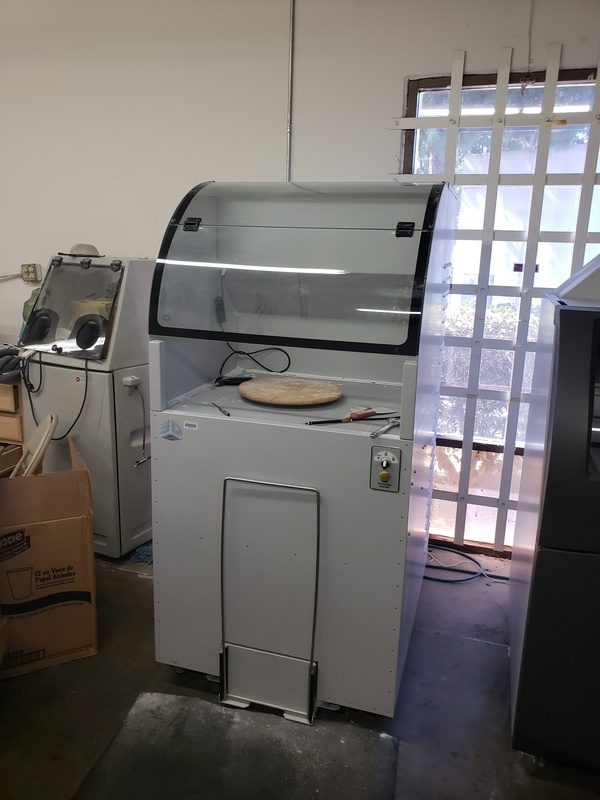 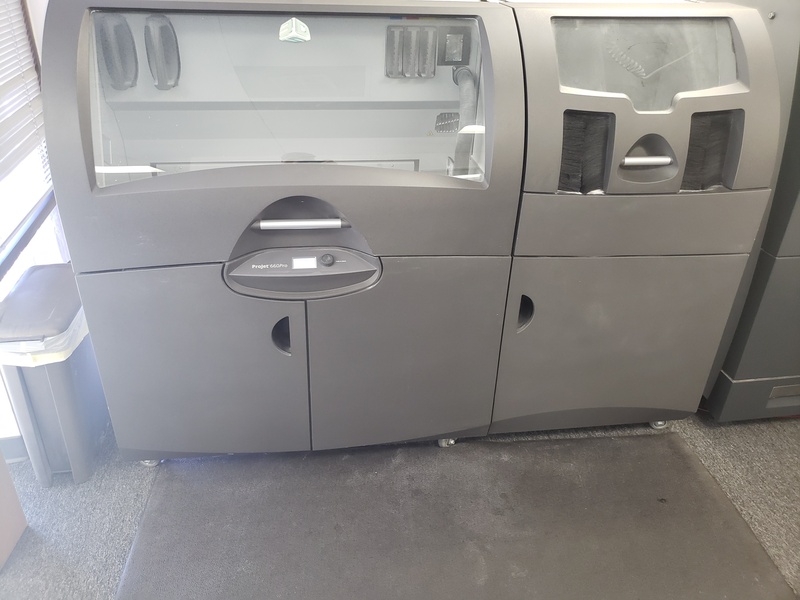 These machines are certified pre-owned and in working condition, they come backed with a company warranty.